The management of the University of Port Harcourt (UNIPORT) has announced the release of the 2017/2018 academic session post UTME screening exercise results. a. 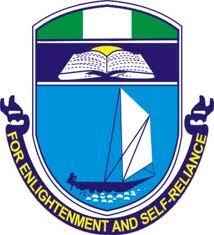 Go to UNIPORT post UTME result checking portal at http://my2.uniport.edu.ng/#user/access?init=1. b. From the user type, select ‘Post UTME Screening Candidates’. c. In the next box, enter your Name/JAMB Registration Number/Phone Number/Screening Number and Password in the required columns. d. Finally, click on login to access your UNIPORT post UTME result.